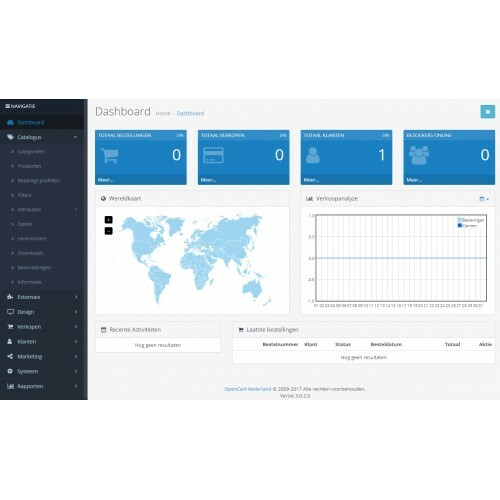 Easy installation with the OpenCart Extension Installer. 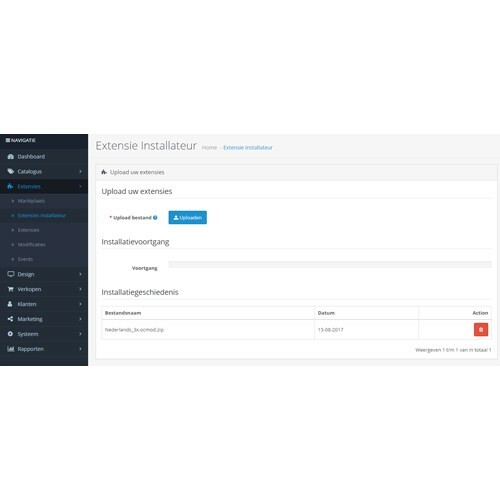 Upload to root also possible. Items (shipping methods, payment methods & other modules) not used in the Netherlands are NOT translated ! 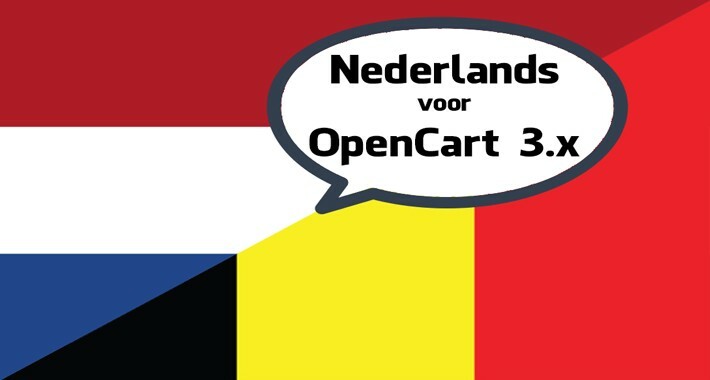 Volledig Nederlandstalige ondersteuning via onze website (PAIBKK.com), e-mail, chat, etc..
Klik hier voor de gratis versie voor OpenCart 2.x !!! 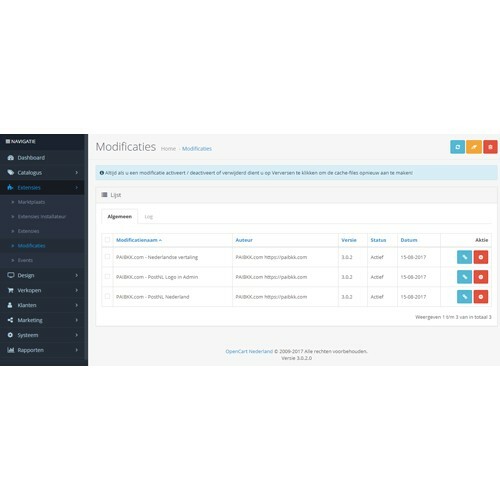 Interessante extensies voor OpenCart 3.x !!! This translation is the best you can find. 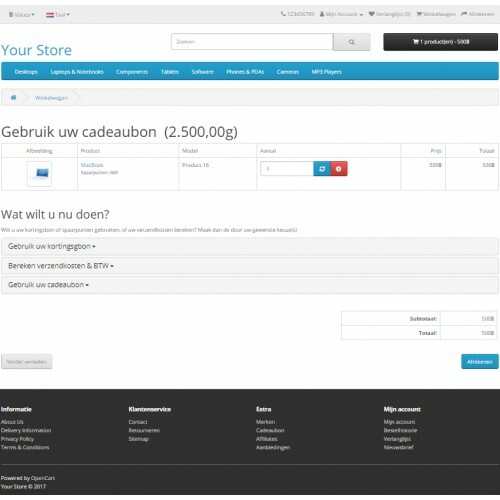 It's at least 1000 times better than the Dutch language for OpenCart 3.x from Apptiko, what's a waste of money! 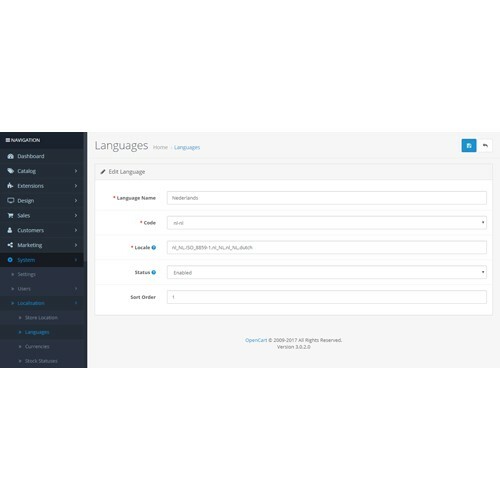 PAIBKK's Dutch language version is real value for money. High quality translations. They have online chat on the paibkk.com website. Easy for support! I rated it 5 stars, but it doesn't show any. How come?